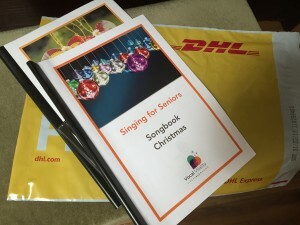 Its official we are an international business – songbooks sold in Beckenham and Bermuda! 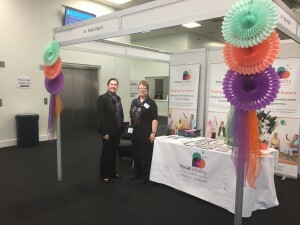 We had a great time at the Alzheimer Show this year and looking forward to working with some of the fantastic people we met. So many exciting things going on to help people live better with dementia. Let the good work continue! http://www.vocalvitality.com/wp-content/uploads/2016/08/Vocal-Vitality-Logo-1-300x244.jpg 0 0 Susan http://www.vocalvitality.com/wp-content/uploads/2016/08/Vocal-Vitality-Logo-1-300x244.jpg Susan2017-06-17 13:19:342017-06-17 13:20:27Our Products go Global! Alzheimers Show 2017 Lauren wins School Singing Competition!